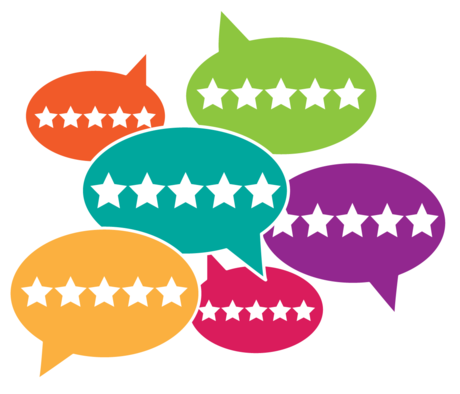 I welcome you to leave us a review so that others can benefit from your experience. As a growing business I know how scarce time can be, so I specially appreciate your time and input. We're always looking for ways to improve, so thanks again for your feedback! To submit a review please click on the button below.